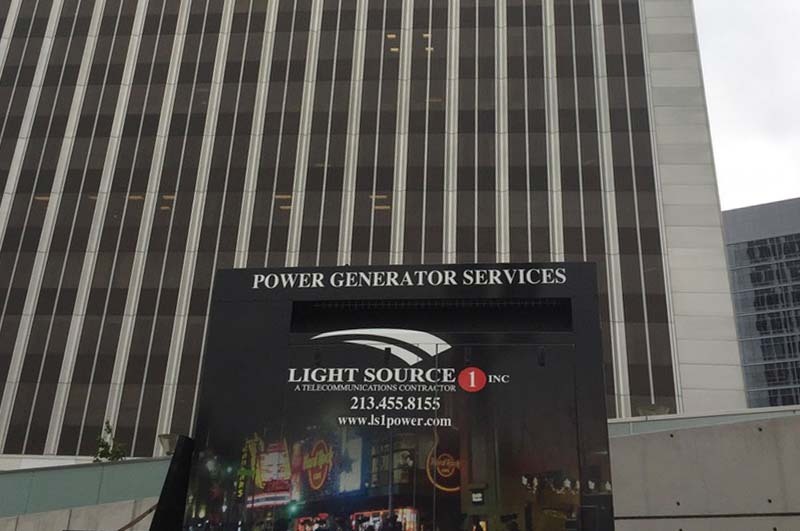 Light Source 1 provides a turnkey solution for power solution, power distribution, power transformers and UPS power needs. We have generators from 20KW to 300KW, Single Phase to 3 phase, 120V to 480V. We can mobilize with a moments notice. Guaranteed On-Site response generator rentals. 24 hours a day, 7 days a week. 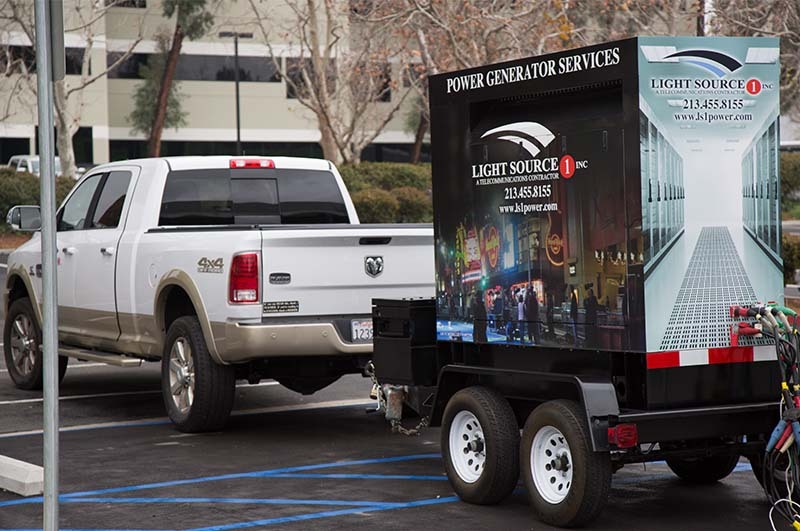 All generators are portable or towable. Delivery and pickup options available. 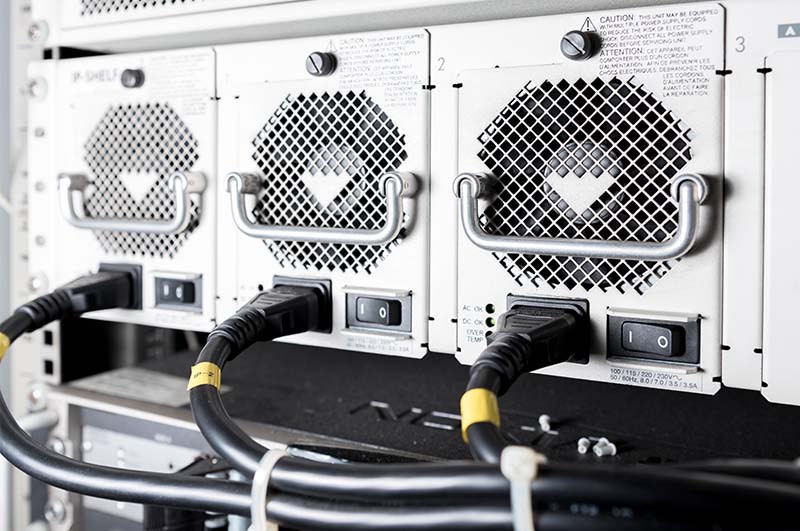 Solutions range from an under-the-desk UPS to complex, parallel systems with single or three phase capability in 20 kVA, 40 kVA, and 100 kVA sizes. 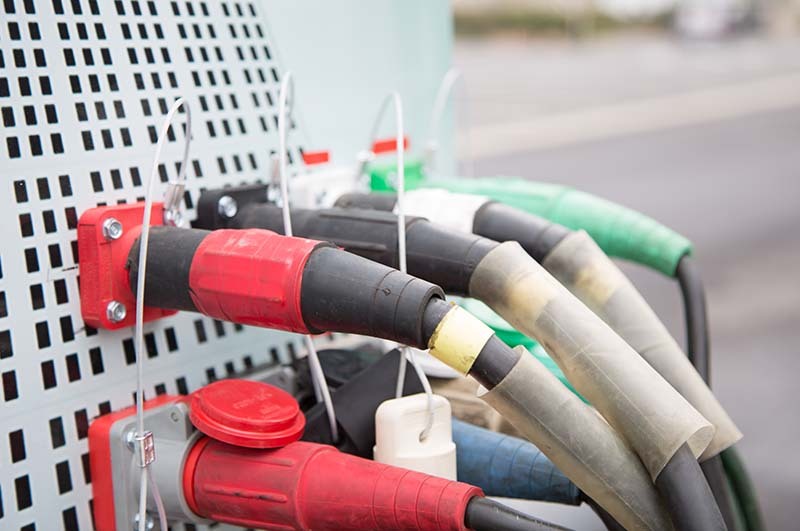 We supply all cables and job boxes for your generator rental. Certified Technicians for Preventative Maintenance (PM) inspections, check for wear & tear, loose connections, thermal scans, electrical readings. 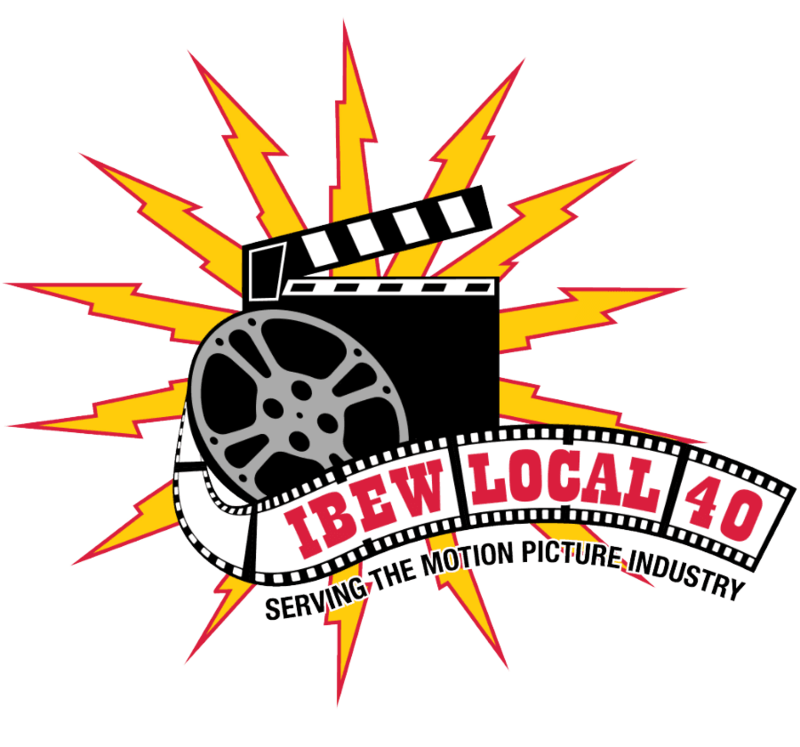 Light Source 1 is a proud IBEW Local 40 Union contractor, qualified to work for all Hollywood Motion Picture Studios and Union jobs. 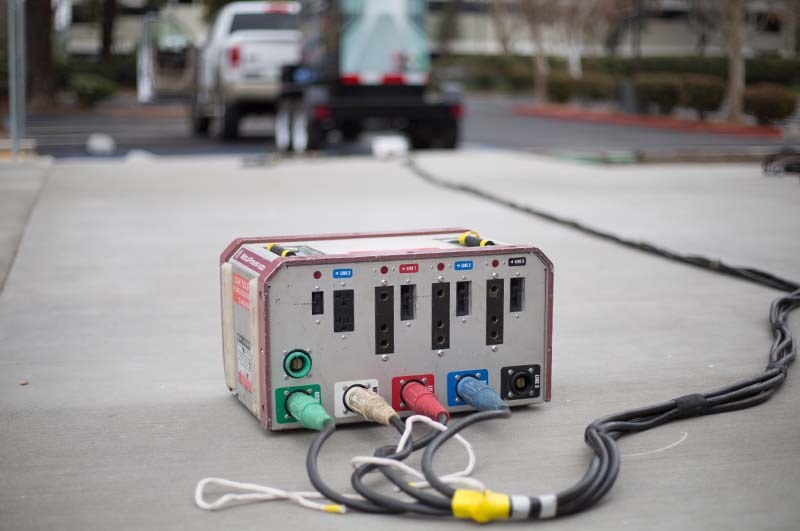 Our generators can power your next shoot.